Rt. 50 is clear but wet, allowing brave travelers a safe road to Rosslyn. Falling temperatures tonight are likely to create ice. Local roads are in much worse shape. Cars have major risk of sliding and getting stuck on the local roads. As of 10am this morning, Ft. Myer Dr. south of Rt. 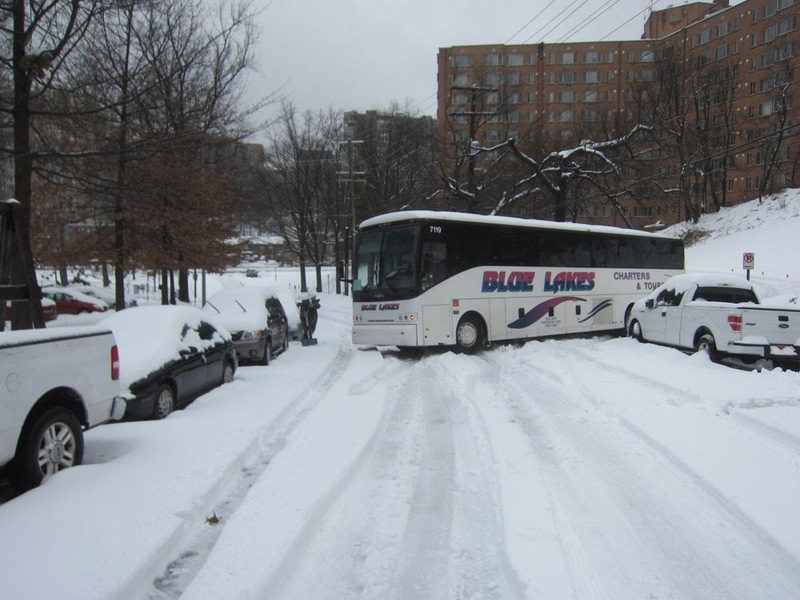 50 is blocked by a stuck bus. 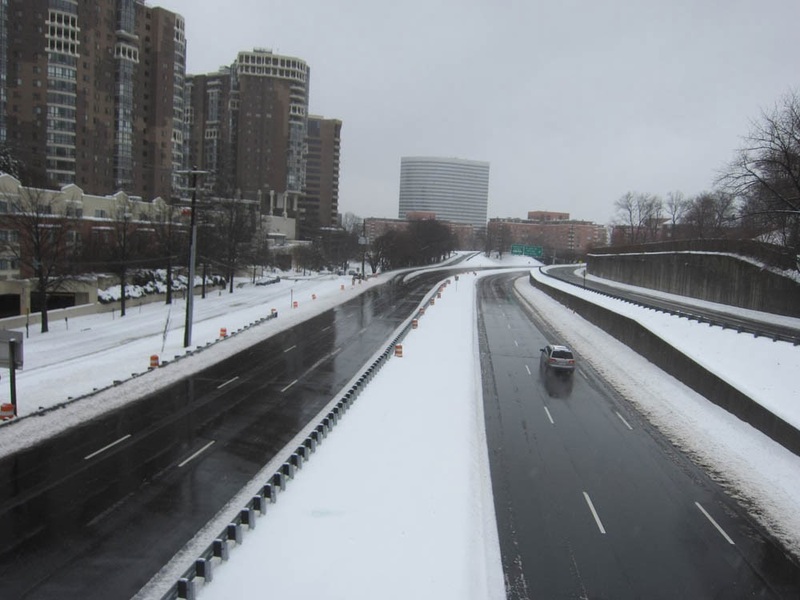 Even central Rosslyn roads such as Wilson Blvd. are in bad shape. Despite the heavy, wet snow, there is no reason for panic. 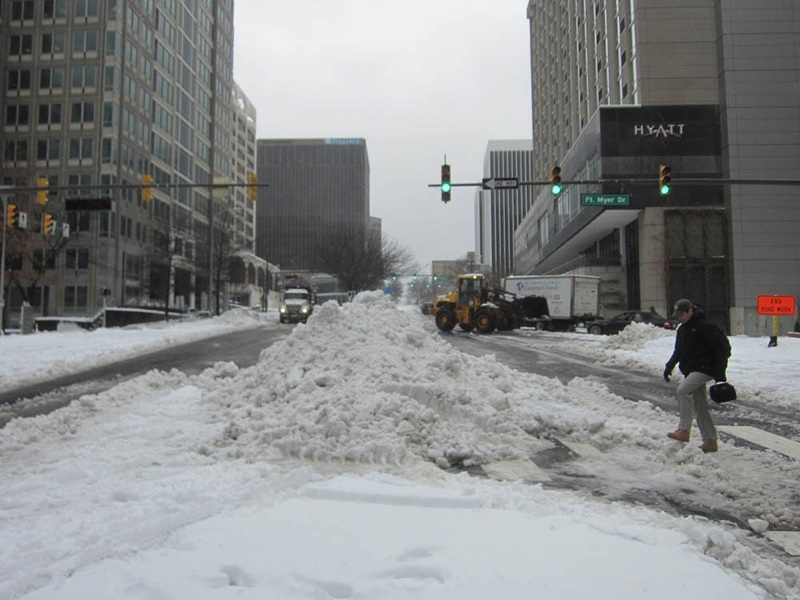 Essential services -- public safety agencies, the Rosslyn Safeway, and the Ode Street Tribune -- are fully operational and continuing to serve the public.